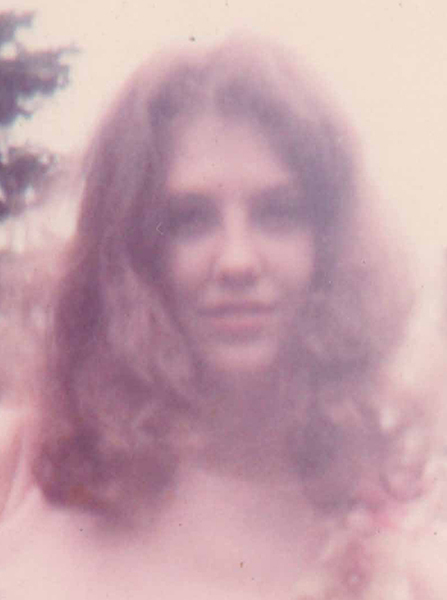 Best Books 2015 Best Books 2015 Jeffrey Ladd 2015 Best Books picks from Jeffrey Ladd. 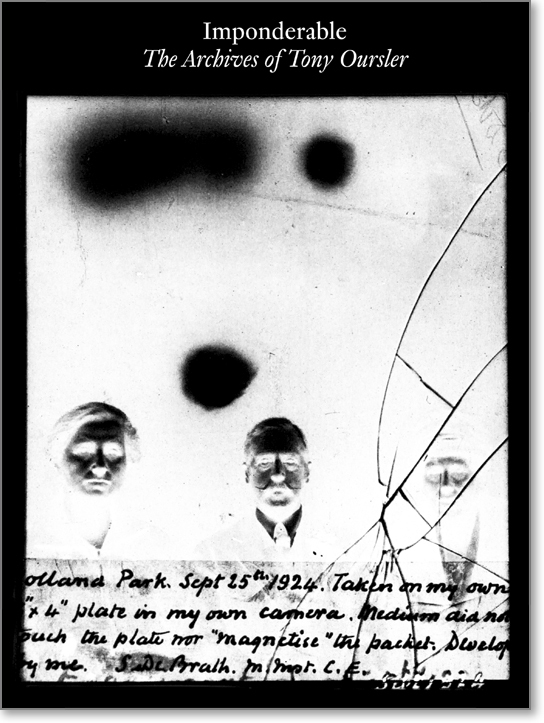 Brilliant book of over 2500 objects and pieces of ephemera relating to: the occult, spiritualism, magic, the paranormal, sleight of hand, and religious cults — amassed and presented by the multimedia and installation artist Tony Oursler. 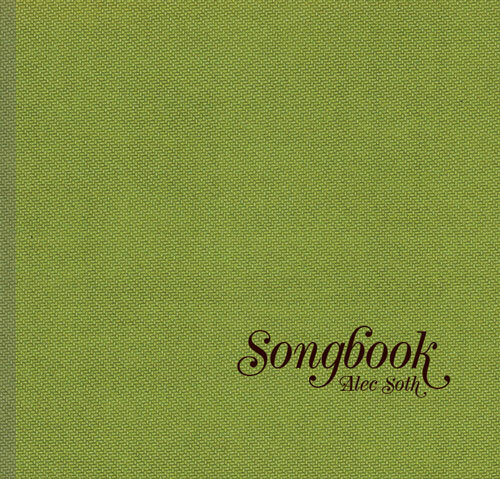 Alec Soth continues to show why he is one of the most respected photographers and bookmakers of his time. 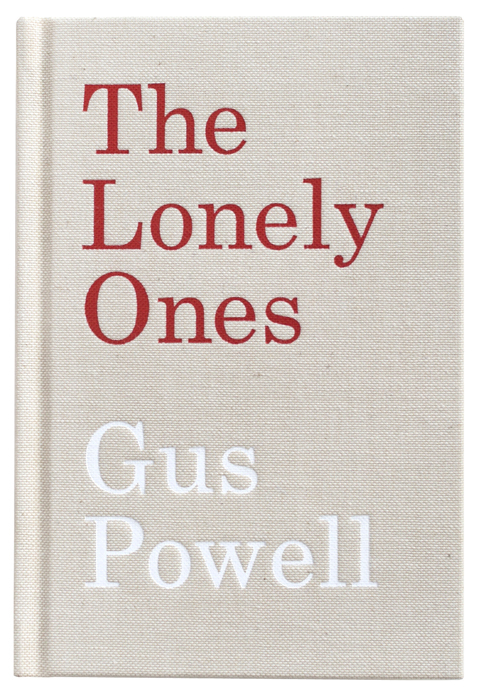 The uncomfortable relationship of words to photographs has been explored since the medium’s early beginnings but few books will charm like Gus Powell’s The Lonely Ones. Inspired by a William Steig book of the same title, this ‘version/revision’ captures all of the wit and surprise of the original while keeping Powell’s voice and authorship unmistakably his own. This one is not a photobook but an incredible (and legendary!) 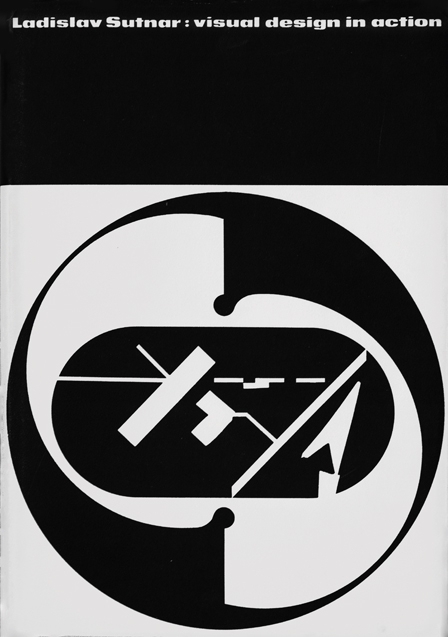 design book from one of the profession’s little-known masters Ladislav Sutnar. Brought back into print in a beautifully done full-scale facsimile with different paper stocks and a luxurious printing that matches the original. The Kickstarter campaign for this project raised over $140,000 dollars to bring this out! Now that says something. 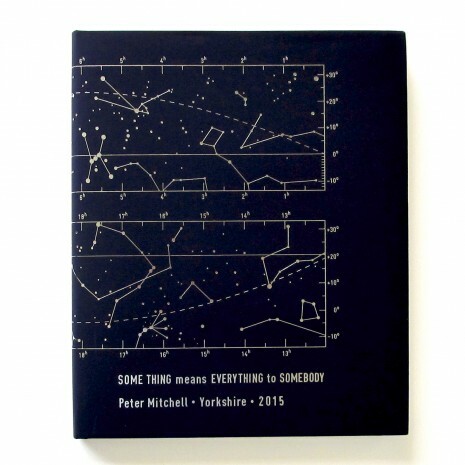 There are too few Peter Mitchell books out there and this charming ode to history and possessions shows why there should be more. An elegantly-made book of TR Ericsson’s fifteen-year long multidisciplinary project that combines photography, sculpture, film and text to honor the life of the artist’s mother. 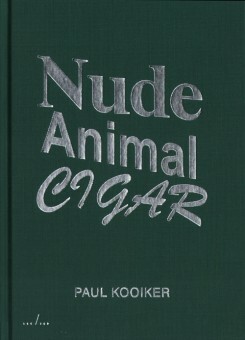 They say, sometimes a cigar is just a cigar, but in Kooiker’s world I doubt anything is just as it seems as proved in this curiously odd artist book. 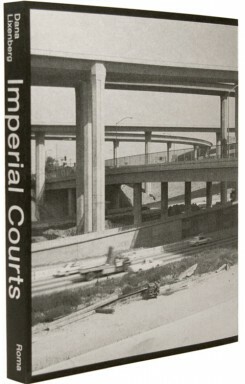 Dana Lixemberg’s Imperial Courts: 1993-2015 is a collaborative portrait of a housing project in the Watts neighborhood of South Central Los Angeles. First traveling to the area on magazine assignment after the riots that followed the Rodney King trial, Lixemberg revisited the community many times over the last 20 years recording the changing face of this under-served community. Garreth McConnell’s Looking for Looking for Love is a photobook about a photobook, Tom Wood’s now rare 1989 publication Looking for Love: Photographs from the Chelsea Reach. For Looking for Looking for Love, McConnell scanned the end-papers of Looking for Love that featured two collages of dozens of Wood’s alternate images. He then “remixed and remodeled” those photographs into his own risographed artist book — both an homage to and deconstruction of the original. Jeffrey Ladd is an American photographer born in Elkins Park, Pennsylvania in 1968. His work has been exhibited at the Art Institute of Chicago, Oklahoma City Museum of Art, International Center of Photography, Soros Foundation's Open Society Institute, Museum of the City of New York, among others. 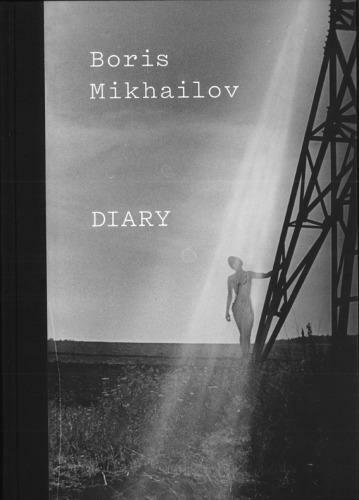 He splits his time between photographing and writing about photography. From 2007 to 2012, he wrote over 450 articles for his website 5B4 - Photography and Books, a blog dedicated to discussing and reviewing photography and art-related publications. 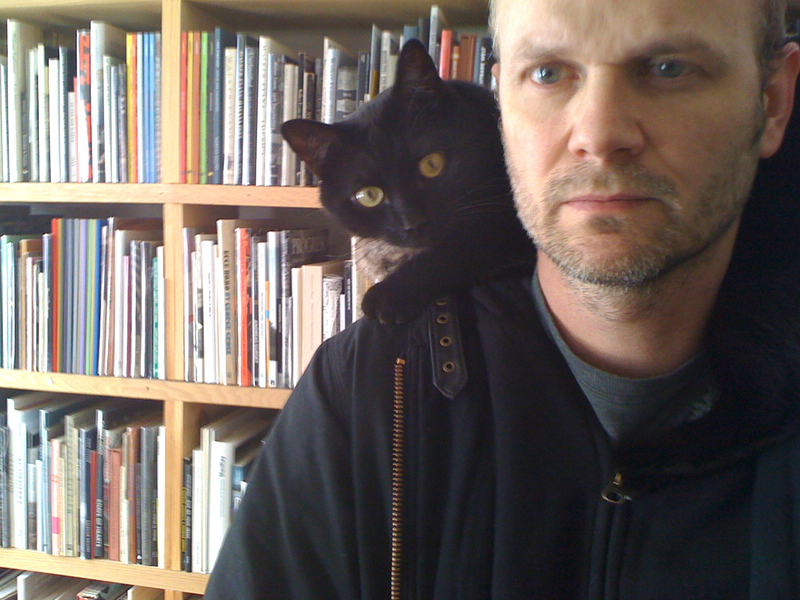 Ladd is one of the founders of the publishing company Errata Editions.